BK1022. 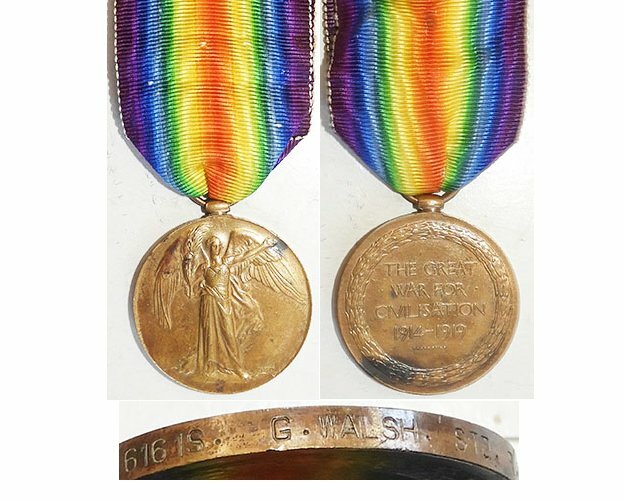 THE NZ MERITORIOUS SERVICE MEDAL RNZN 1985-2013 | Military Memorabilia Ltd. THE NEW ZEALAND MERITORIOUS SERVICE MEDAL ROYAL NEW ZEALAND NAVY 1985-2013 by Ralph J McNabb. 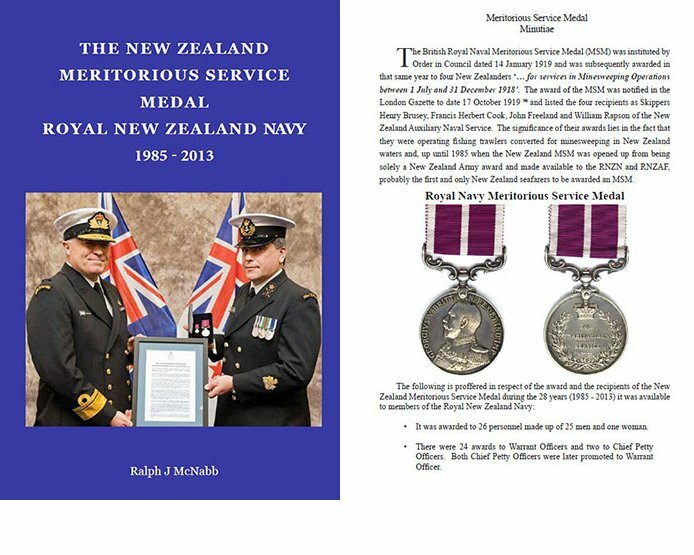 This A5 size soft cover book lists with biographical details and pictures all 26 recipients of the RNZN who were awarded the NZMSM.